German Archmage Dixon won for Fourth time in a row the Resident Advisor’s Top 100 DJs poll!Jackmaster, Tale Of Us,Maceo Plex & Solomun were on Top 5! - Track? !D. 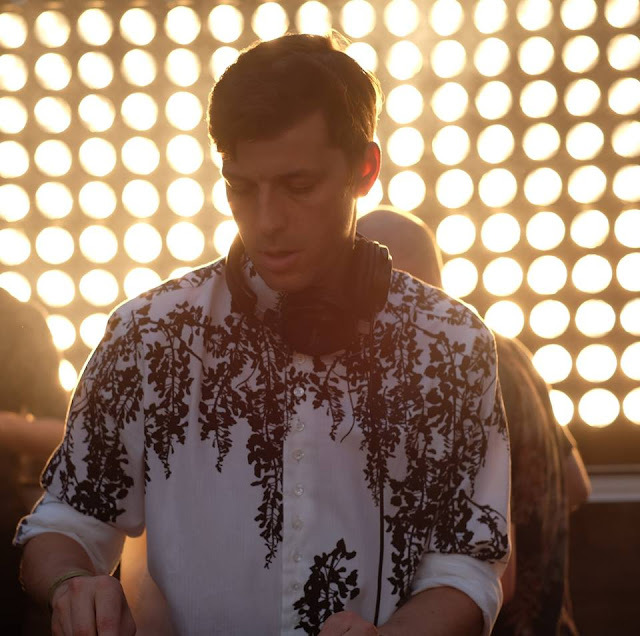 Home » Feel Privileged » Geo Myros » News » Resident Advisor » Updates » German Archmage Dixon won for Fourth time in a row the Resident Advisor’s Top 100 DJs poll!Jackmaster, Tale Of Us,Maceo Plex & Solomun were on Top 5! German Archmage Dixon won for Fourth time in a row the Resident Advisor’s Top 100 DJs poll!Jackmaster, Tale Of Us,Maceo Plex & Solomun were on Top 5! Resident Advisor’s released Top 100 DJs poll & German Archmage Dixon won for Fourth time in a row the First position. Following next Great Artists such us Jackmaster, Tale Of Us,Maceo Plex, Solomun & Adam Beyer! New Stars such us Patrick Topping & The Black Madonna hit the top 20.